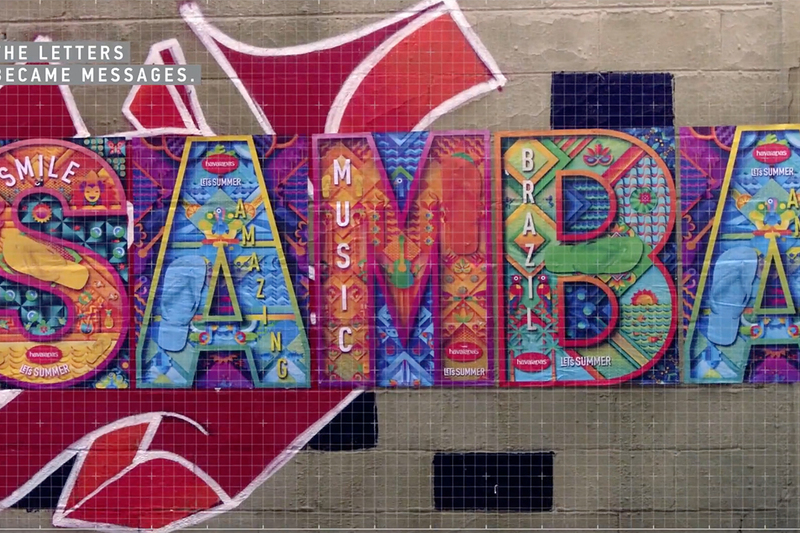 Havaianas' first global spot is a delightfully choreographed dance celebrating not only the iconic flip flop brand but the culture of its native Brazil. 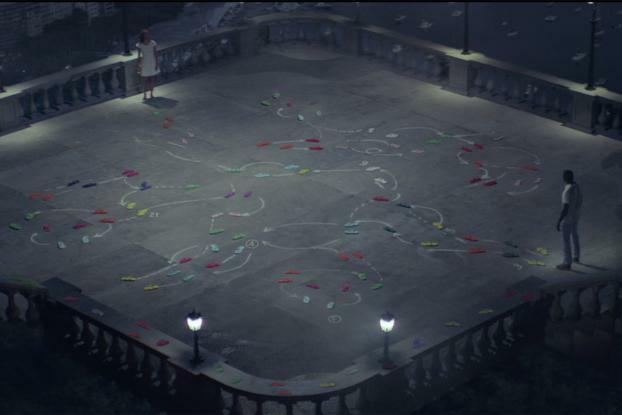 Shot by Landia's Rodrigo Saavedra for agency Almap BBDO, the ad sees a couple dancing by Rio's Sugarloaf mountain, with each of their steps laid out with a different pair of flip flops. Acccording to the brand, this was inspired by classic dance tutorials, where silhouettes of footprints show you how to move. 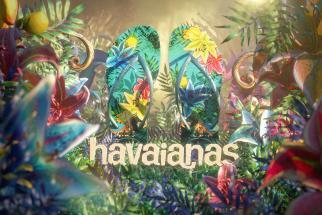 What's even more clever is that not only does the film use an astonishing 1,110 pairs, they are actually all the colors and models of Havaianas ever released. 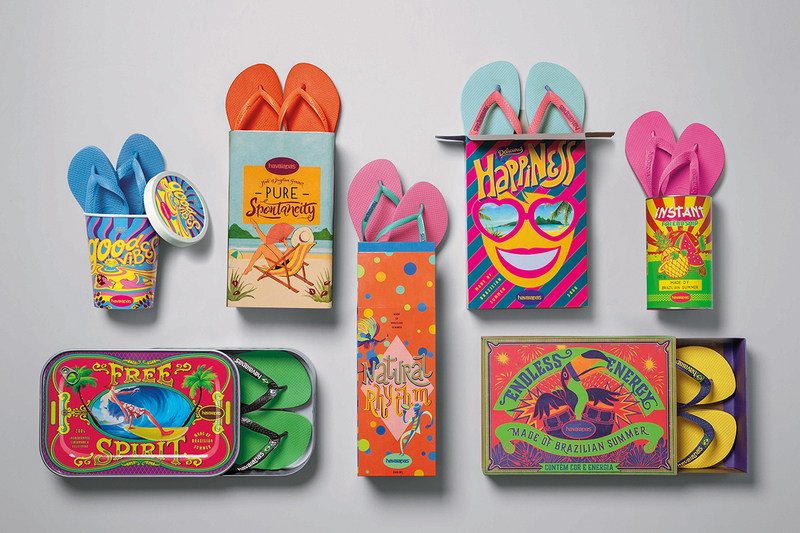 The first pair, in fact, were the original slippers launched by the brand in 1962. The elaborate spot involved more than a month of preparation and rehearsals. Choreographed by Brazilian dancer Carlinhos de Jesus, it features a specially composed soundtrack by Satelite Audio. But this is no pretentious dance-off -- with little touches like a shoe flying off into a cleaner's bucket of water, the ad retains a light-hearted tone that captures the easy-going and colorful Brazilian culture.